The Mayanot Blog: Why Mayanot? 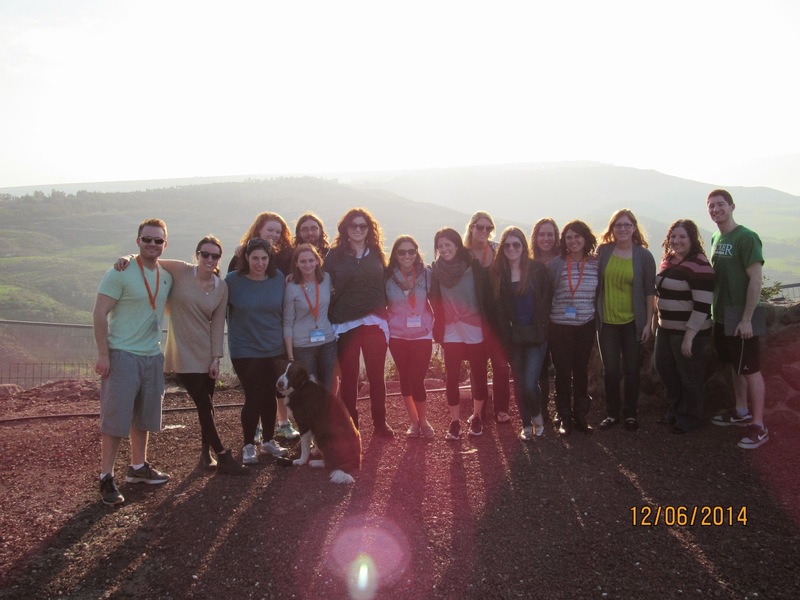 “I wasn’t determined to go to Israel until after plenty of my friends had already gone. 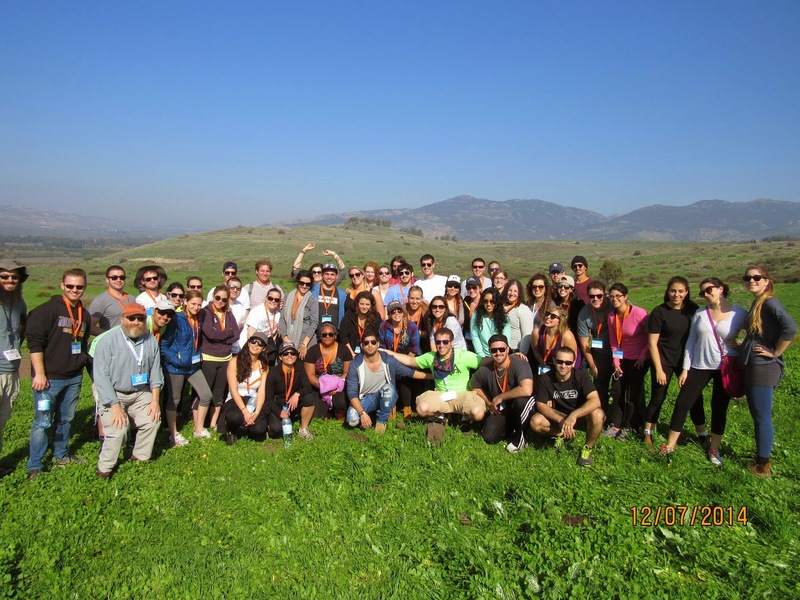 When I searched for the right Taglit Birthright group for me, after viewing multiple options, Mayanot was the obvious choice. 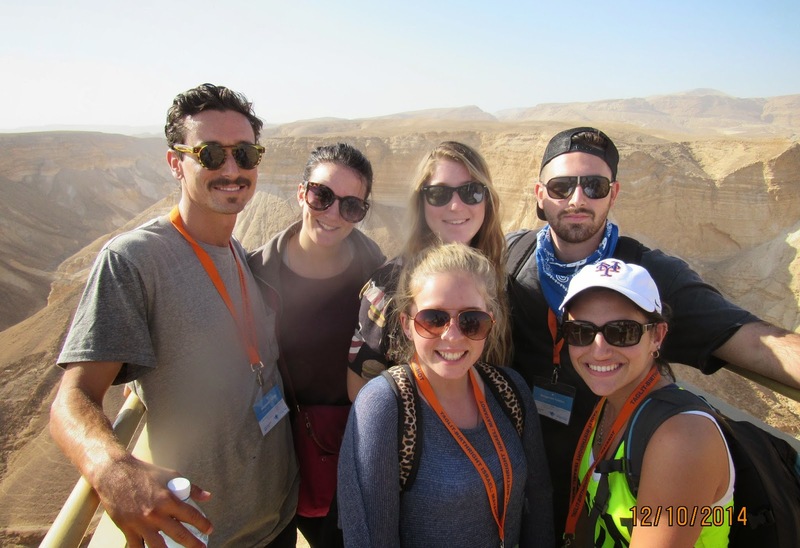 Every day of the trip, we learnt something new, whether it was a Hebrew word, some new detail about the culture, or the land we were journeying on that day, it was truly incredible. The days were long but no one wanted to miss a minute of this amazing gift. Being placed with strangers in a strange country can be scary, but we all had this common bond that grew and strengthened throughout the 12 day journey.